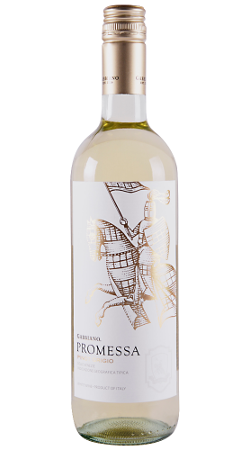 This wine brings together refreshing crispness with bright flavours of fresh green apple, white peach and citrus. 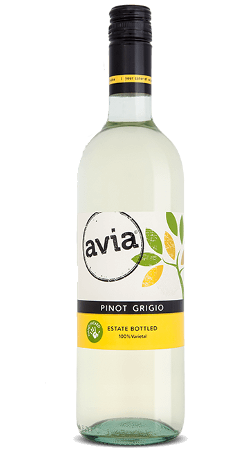 This is a refreshing white wine featuring delightful flavours of ripe pear and green apple. A fantastic patio sipper to enjoy this weekend! This versatile wine pairs well with chicken, sushi, grilled vegetables and pastas in tomato sauce.